Tonality based ear training makes up the core of the approach at Ear Training HQ. It’s the approach I strongly advise every musician to focus their attention on until they’ve mastered it. I believe every musician should know at least the basics of what tonality based ear training is and how it works. Like this infographic? Get more ear training lessons from Ear Training HQ. 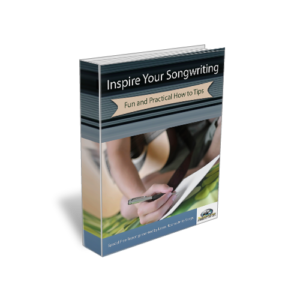 Posted in Songwriting Basics and tagged Tonality Based Ear Training. Bookmark the permalink. RSS feed for this post. Trackbacks are closed. Chords are the musically vocabulary in which we use to create. For this reason, every songwriter should have some understanding of all the various chords and when/how to use them. Using more unique chords (diminished, augmented, 7th, etc.) adds flavor to an otherwise plain progression.